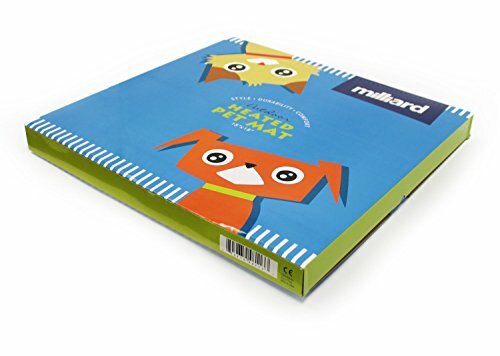 The Milliard Indoor/Outdoor Heated Pet Pad provides a warm and soothing place for your pet to sit or sleep on those uncomfortably chilly days or nights. 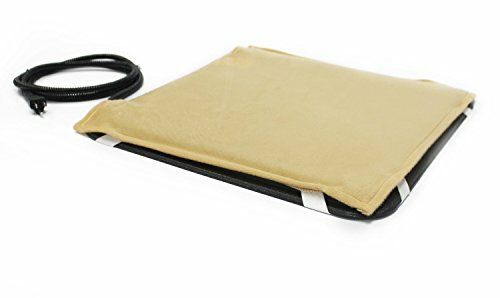 Its unique heating system is designed to provide a cozy haven for your pet and its rugged ABS plastic housing is safe to use either indoors or out. 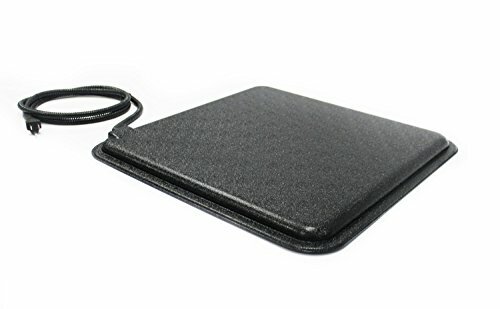 A fitted fleece mat is included to give your pet a soft and fuzzy padded surface for some added comfort. 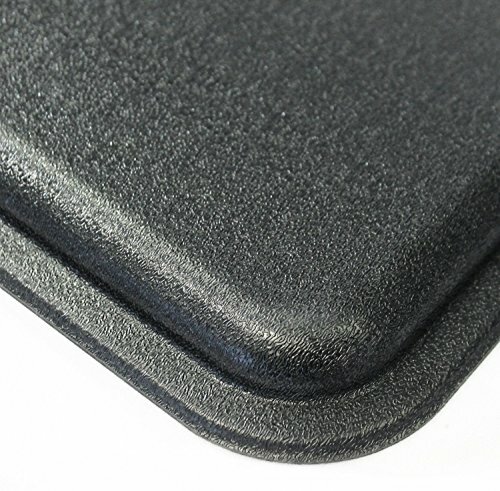 The unit is also powered through a non-toxic PVC-coated cord that is chew-resistant. 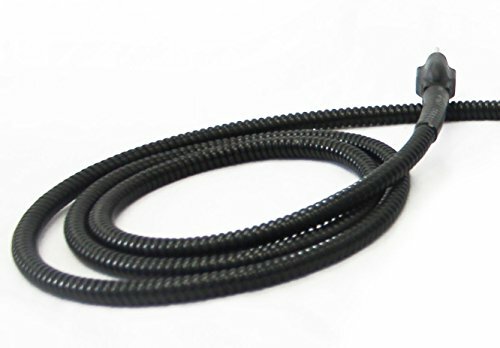 • 6 Foot long PVC chew resistant cord provides easy reach. 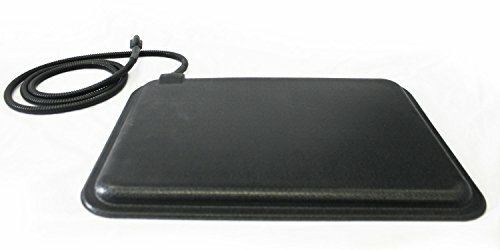 • Great for Doghouses, kennels or any other area indoor or outdoor. 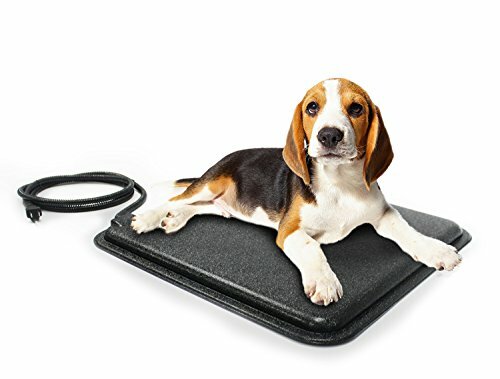 The Milliard Outdoor Heated Pet Pad has been carefully manufactured with your pet’s comfort and safety in mind and its durable construction should provide years of satisfaction with proper use. Internal thermostat automatically regulates the pad’s temperature at an average of 102° F for optimal comfort for your pet.